A person’s smile, sub-consciously, can have an immediate impact on the way that people you meet interact with you. A radiant and whiter smile can provide anyone with added confidence, feelings of happiness and good health. As we age, our teeth become duller, darker and yellower. This is potentially why teeth whitening can help you feel younger – making you feel bursting with youth and vitality. There are several factors that can lead to the discoloration of teeth and these include genetic predispositions, the consumption of certain foods, consumption of alcohol, tobacco, and soft drinks. There are various ways, in-office and at home, to reverse these effects of aging teeth and to regain the lost sparkle of your teeth- most of which are considered as being some of the most economical ways to enhance your smile. Professional teeth whitening in a dental office is highly recommended, but we also provide custom whitening kits that enable you to perform your whitening procedures at home. We make sure to include helpful instructions. 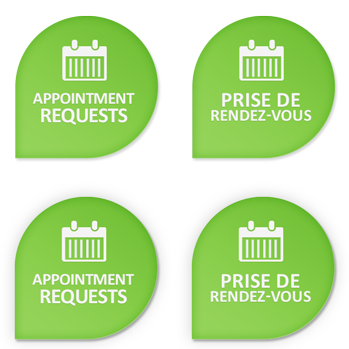 Please don’t hesitate to contact us or visit our dental practice, located in Okotoks, AB! Dr. Scott Gallup can discuss your options and help you to determine which one fits your unique requirements. Plese don't hesitate to contact us if you require any additional information.